I've come to tell you about a script I've been using, although I do not know the creator. 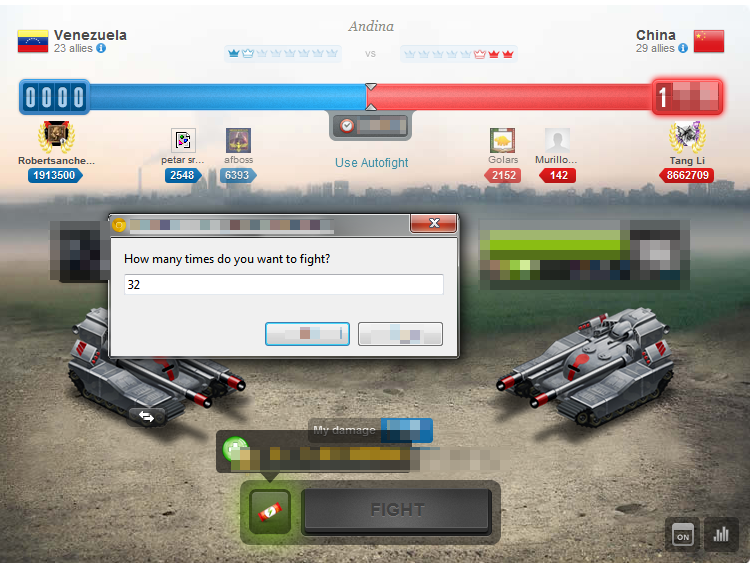 You can easily press two buttons and then watch it fight for you. "I'll get banned! ", you say. Well, I haven't.